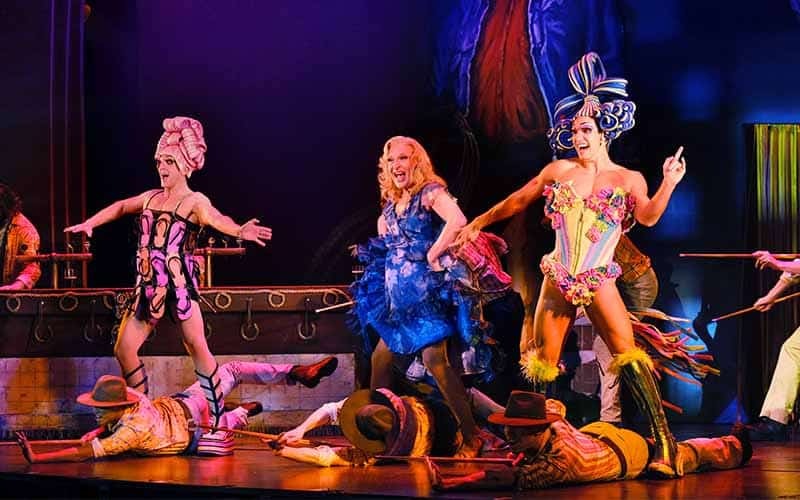 01nov7:30 pm10:00 pmTickets have sold out.Priscilla Queen of the Desert MusicalDinner and theatre night! Tom Social has amazing seats (rows 4 and 5) booked at at QPAC for Thursday, November 1 at 7.30pm. Discounted Tom Social tickets are $109 (including a booking fee) – usually $126.95! 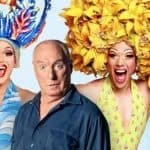 If you can’t make dinner, please meet the group at the Priscilla photo booth at 7.20pm and text Todd on 0400 126 054 if you are running late. You will need obtain the official ticket from Todd at the venue (Tom Social email tickets are not valid). 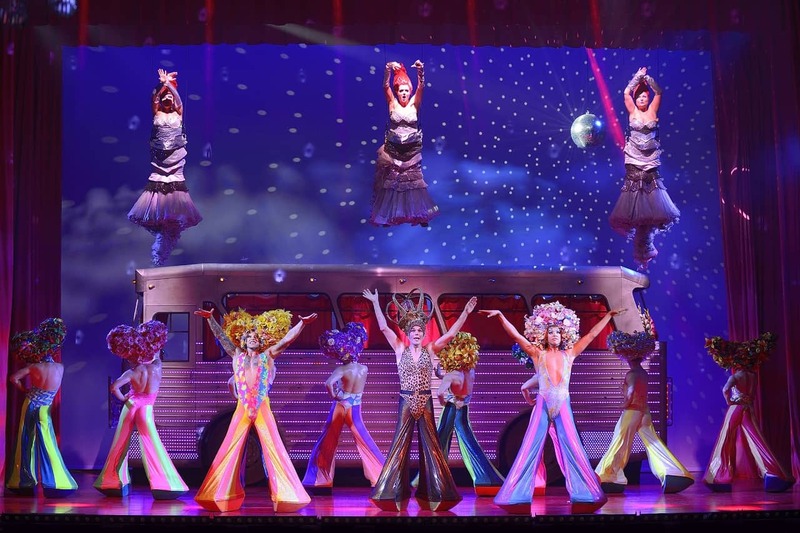 Tom Social is seeing Priscilla Queen of the Desert musical at 7.30pm on Thursday, November 4. If you can’t make dinner, plan to arrive at the theatre by 7.15pm and meet the group at the photo booth. Tickets are $109 including booking fee (usually $127). Seats are in the rows four and five from the stage. 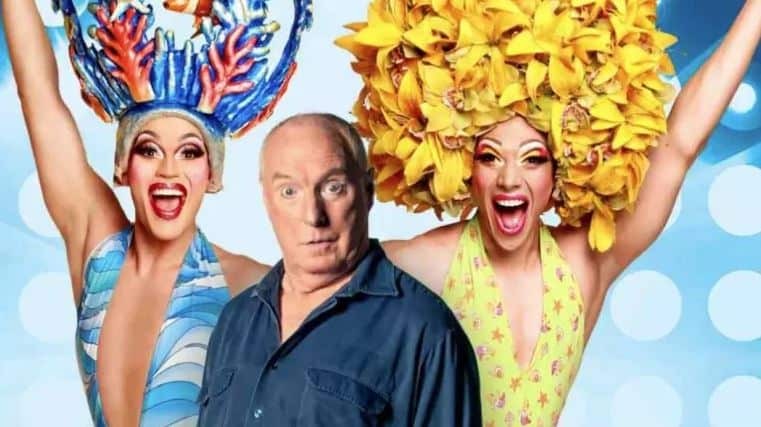 Limited tickets available – once sold out, you can purchase from QPAC.